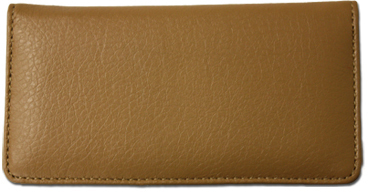 "Cute Kittens Personal Checks" product is already in your cart. 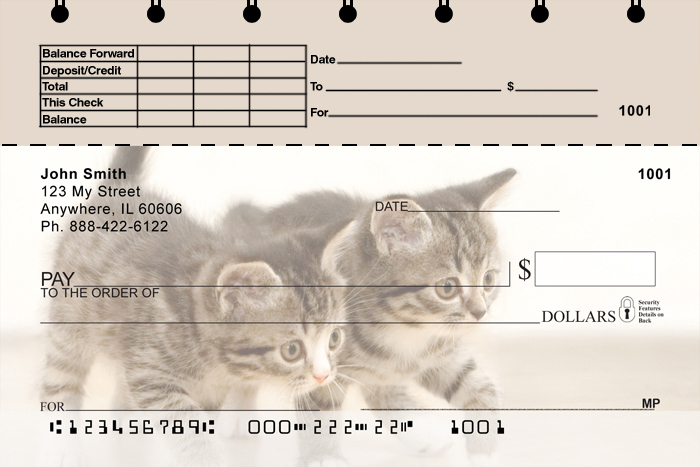 Cute Kittens Top Tear Personal Checks are perfect for any cat lover. These checks show four adorable little kittens getting into all kinds of mischief. 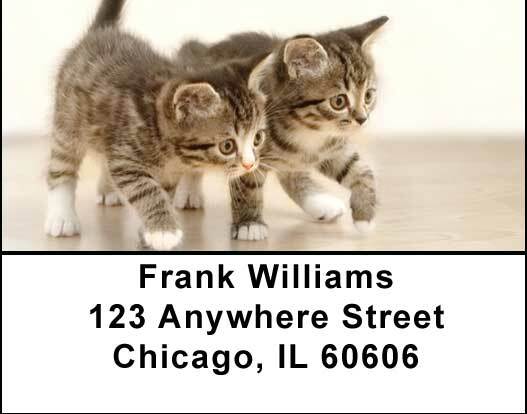 Support your local Humane Society and adopt a Cute Kitten!